Donate to With Love and help us deliver hope, dignity and love to our most vulnerable children. Your donation helps With Love continue to support kids in foster care and the families who open their homes to them. 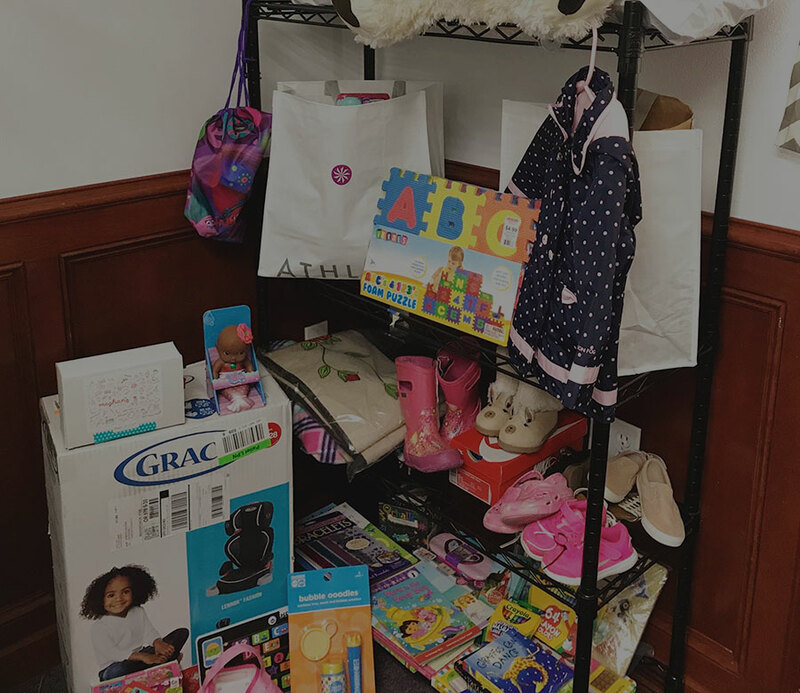 We gladly accept donations that are new or in like-new condition—we want foster kids to feel a sense of love and pride with these items. Clothing sizes 0 to 8 that is clean and in good condition—free of stains, odors and visible holes. Shoes, new or like-new and up to size 2. 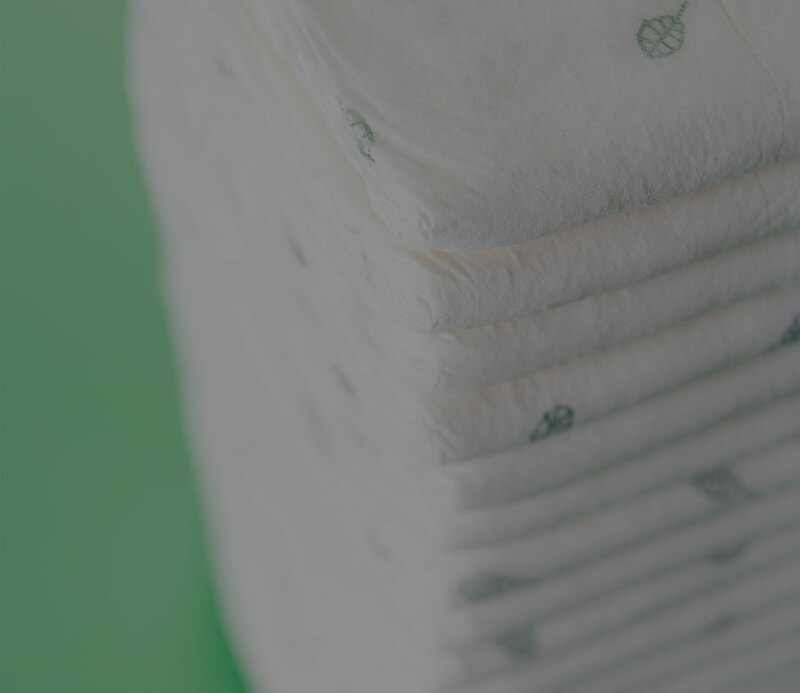 Bedding, blankets and crib sheets that are new or gently used. Baby gear, such as swings, strollers, high chairs, bouncy seats, baby carriers and playards. They must be fully functional and have not been recalled—with manual and original packaging if possible. Toys that are clean, fully functioning and have no missing parts, including batteries. Toiletries and items such as baby and kids shampoo, baby wash, children’s toothpaste, diapers, wipes, pull-ups, infant and children’s Tylenol, adhesive bandages and sunscreen. Please do not donate larger items like cribs or crib mattresses at this location. Larger items should be donated directly to our warehouse.